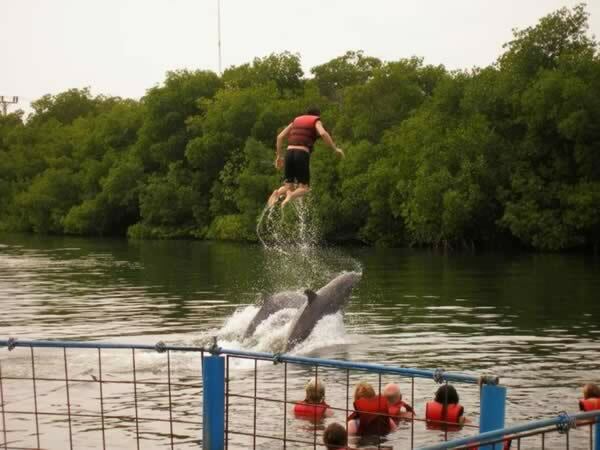 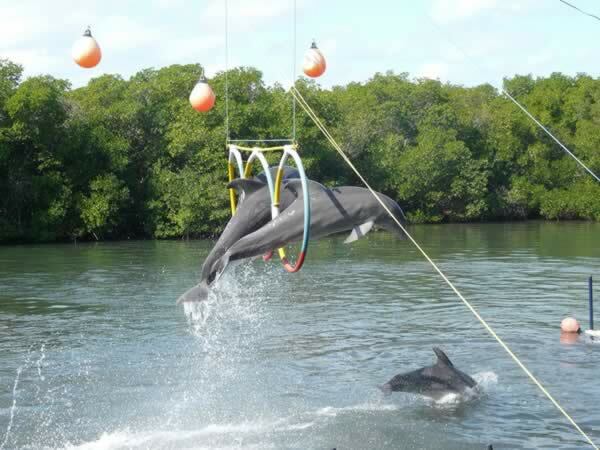 It is offered in a natural dolphinarium located in a coast lagoon, almost in the eastern end of the Hicacos Peninsula, which can be accessed both by land and by sea, in the Catamaran excursions to Cayo Blanco, available in each one of the hotels in Varadero. 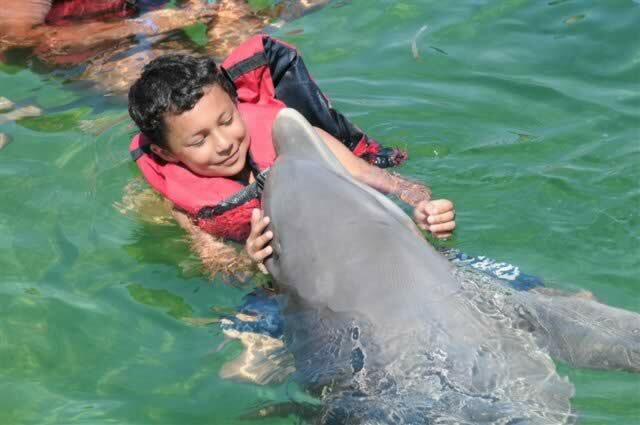 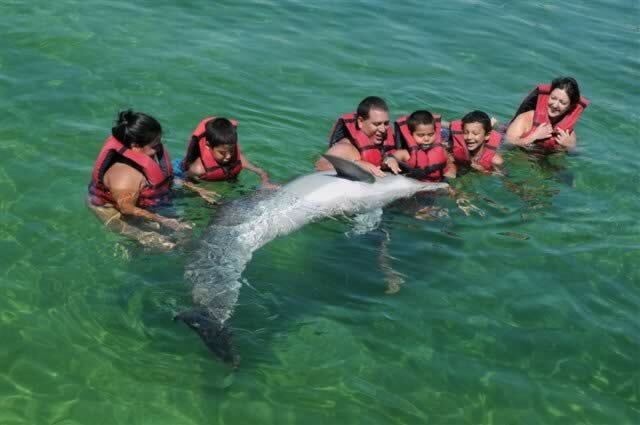 The site is one of the 7 dolphinariums in Cuba, and it offers 3 daily shows with several specimens of “bottlenose” dolphins, which are considered one of the most obedient and intelligent in this kind of animals. 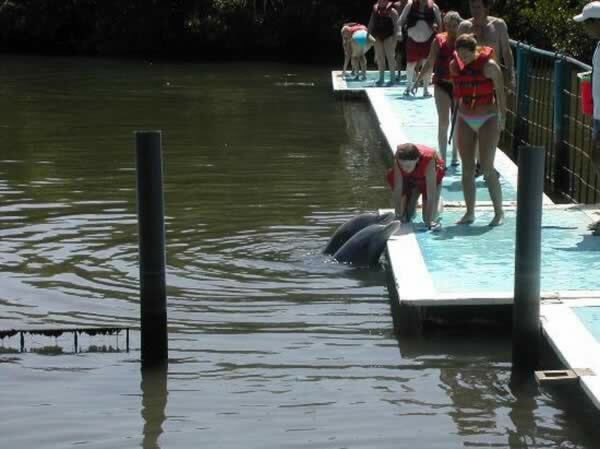 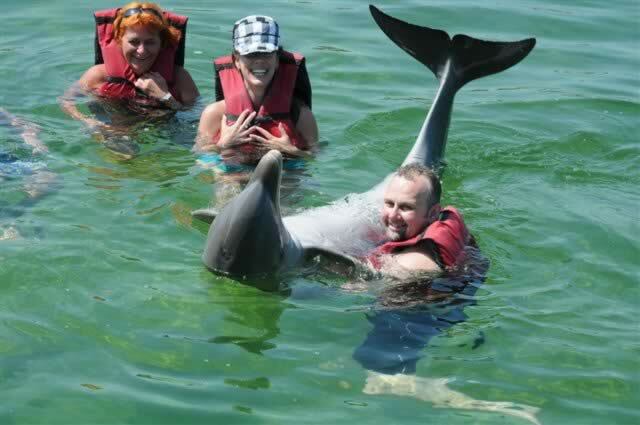 Besides enjoying the achievements in the training of the animals by their coaches, the main amusement for travelers is the possibility of swimming along with these friendly cetaceans. 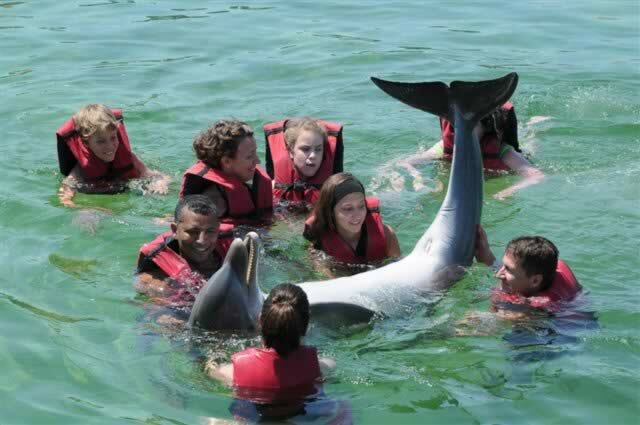 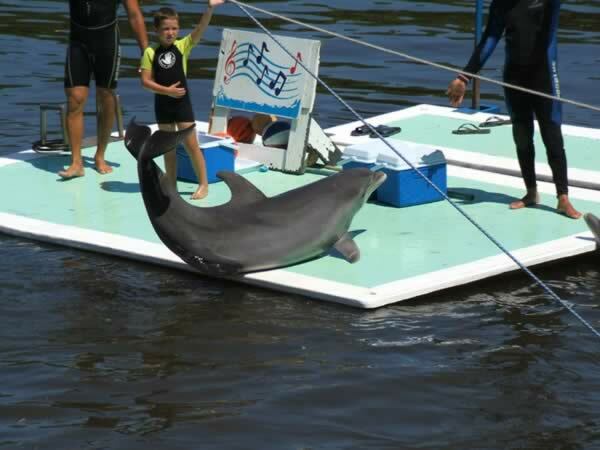 Among its facilities, the Dolphinarium also has stands, a snack-bar and a souvenirs shop. 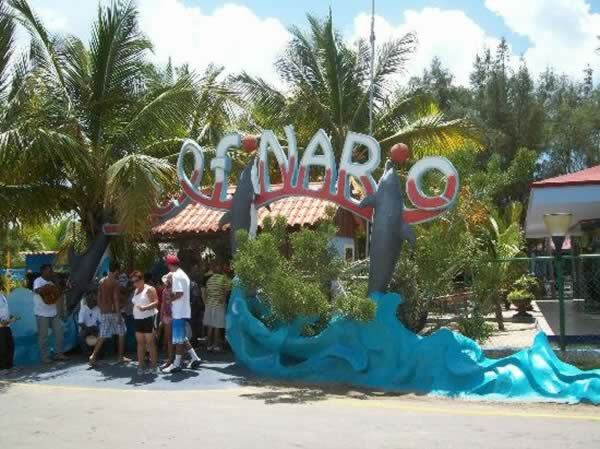 Address: Autopista del Sur km 12, Las Morlas. 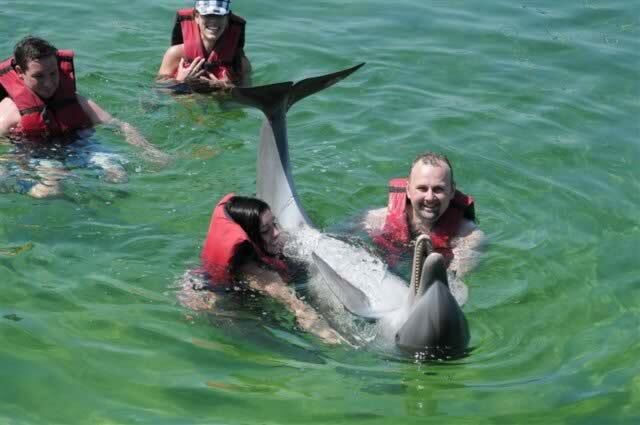 Schedule: 9:30 am - 5:00 pm.